My upcoming course, Exchange and Finance for the New Economy: Principles and Practice. 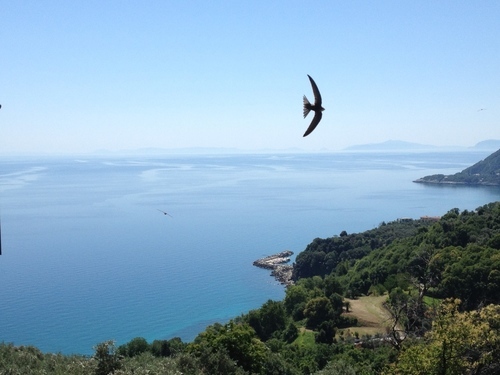 in innovative finance, exchange, and economics, and collaborate with like minded peers to create a new economy that works for everyone, while enjoying a delightful summer holiday on the magical Pelion peninsula. This course is designed especially for social entrepreneurs, enthusiastic agents of change, local government officials, and serious students who are eager to co-create a new sustainable and convivial economy from the bottom up. In this highly participatory workshop, we will use a combination of presentations, discussion groups (some on the beach), videos, and simulation games, to dive deeply into the process of exploring and developing innovative methods of finance and exchange, like community currencies and credit clearing exchanges. 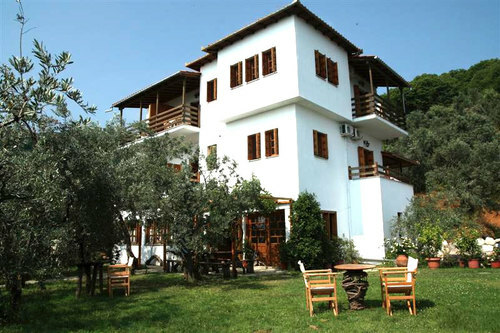 Our venue is the beautiful, modern and comfortable Hotel Alexandros, a calm and serene retreat center perched on the hillside overlooking the Aegean Sea within walking distance to the pristine Plaka beach and the clear waters of the Mediterranean. Course fees are extremely affordable but a few fee concessions may be a available for qualified low income participants. The course runs from June 24 thru July 1. Course description and registration form can be found at http://www.kalikalos.org/exchange-finance. Space is limited so register early. 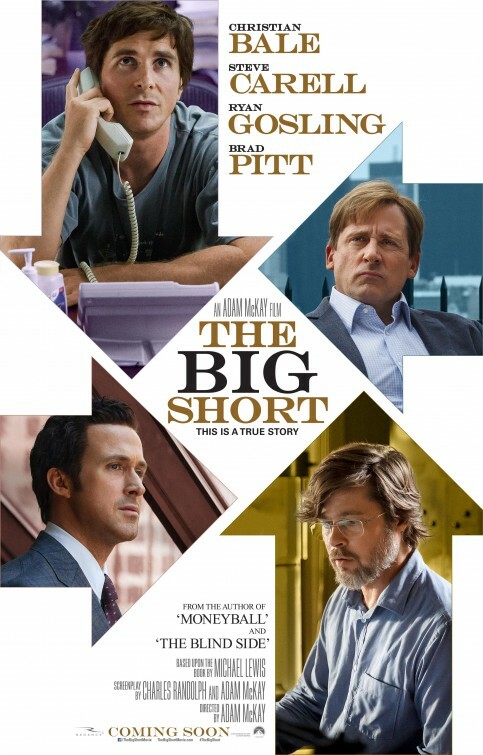 If you have not seen the movie The Big Short, I encourage you to do so. It is based on the book by Michael Lewis, a former Wall Street insider with an unusual talent for telling a good story and making complicated things understandable. In this book and others of his that I’ve read (Boomerang and Flash Boys), Lewis does a superb job of describing Wall Street corruption and providing important insights about our dysfunctional systems of money, banking and finance. I also recommend the new book, Healing Capitalism, by my friend Prof. Jem Bendell. The printed book is priced for the academic market (pricey) but the digital format is much more reasonable. 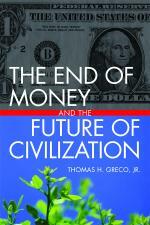 In the introduction, which you can read for free, Bendell quotes E. C. Riegel: “we need not petition Congress and we need not waste time to denounce bankers, for they can neither help nor hinder our natural right to extend credit to each other, and this is the perfect basis for a money system.” You can download the Introduction here, and links to free downloads of Riegel’s works can be found at http://reinventingmoney.com/library/. 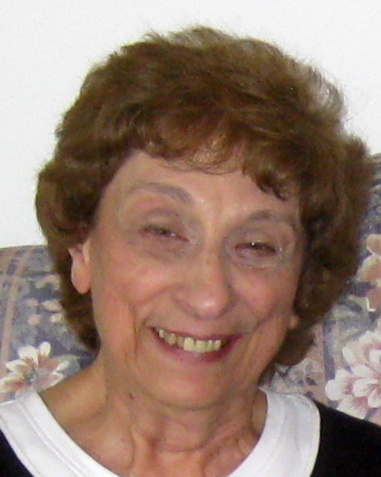 On a personal note, it is in sadness that I report the passing of my dear sister, my only sibling, Mary Lillian (we always called her Marylil) on the second day of the new year. Marylil was a genuinely nice person who was loved by everyone who knew her. Her absence is deeply felt. This entry was posted in Banking, Developing Alternatives, My activities and tagged course, innovative finance and exchange, newsletter. Bookmark the permalink.